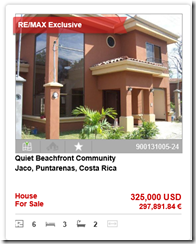 This Hermosa Beach Costa Rica house for sale is being offered at 295k. 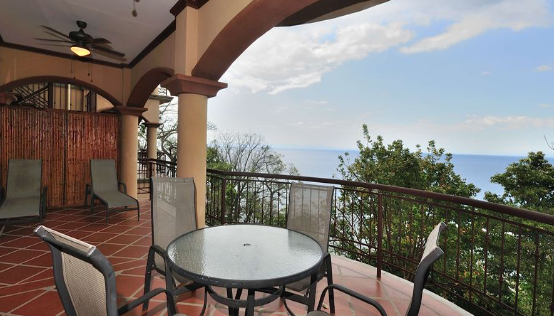 It has a great ocean view from the Master Suite, and comes fully furnished. Owner has medical issues and needs to sell.. Let’s do her the favor!! Contact Tim Giannone directly for more information. 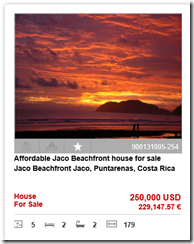 The right real estate agent can make buying and selling property in Costa Rica a great experience. Each REMAX Oceanside real estate agent is certified and licensed. 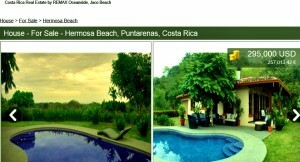 Let us put our real estate expertise and knowledge to work for you as you fall in love with the Costa Rican lifestyle. 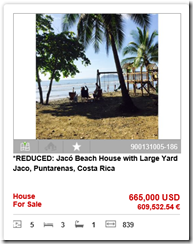 Contact a Costa Rica Real Estate agent today. 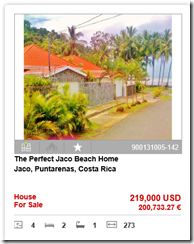 Costa Rica Beachfront: Fully titled property for sale starting at $220,000! 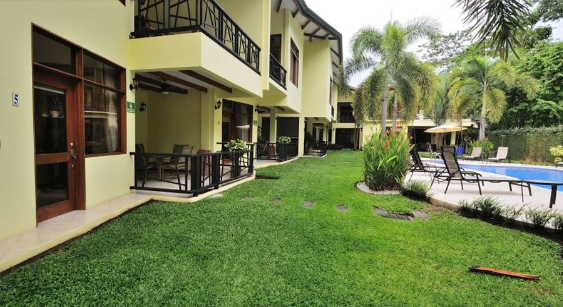 This two level Jaco beachfront home comes partially furnished. Recently upgraded with new ceilings and floor. The structure was built for a 3rd floor. Crocs Casino Resort is Jaco Costa Rica’s exciting new beachfront condominium and hotel development. The Crocs casino resort will include 150 hotel rooms, 42 luxury condos, a Las Vegas style casino, restaurants, bars, huge swimming pool, live crocodile exhibit, spa, health club and more. On February 12, 2015, the sleepy little beach town of Jaco Beach, Costa Rica woke with a bang when the long anticipated Vegas style casino, Croc’s Casino Resort opened its doors for the first time, ushering in a new era for Jaco Beach. Whether your game is Blackjack, Roulette, 3 card poker, Craps, or the thrill of their brand new top of the line slots, Croc’s opening night did not disappoint.All tables were packed with excited players and the cash was flowing. If gambling wasn’t your pleasure, Croc’s offered plenty of excitement around its signature, spectacular pool area and lounge, El Zarpe complete with 2 live crocodiles. Costa Rican band & crowd favorite Los Nomas, had the poolside rocking with their wild stage antics and eclectic funky dance sounds. Why REMAX?We have you covered! We are the largest and most trusted office in the region with knowledgeable agents that will guide you around any pitfalls of purchasing here. 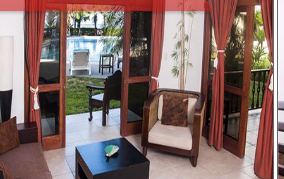 We have relationships with the best attorneys in Costa Rica that will make sure that you are fully protected in anything that you do.Our specialty is the Central Pacific of Costa Rica but we have experienced agents throughout the country that we work with so if you want to explore Atenas, San Ramon, Playa Coco, Escazú, Manuel Antonio, Dominical, etc. we can help. Looking for something in particular? 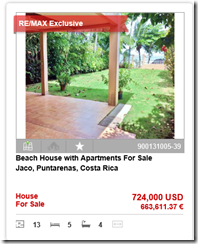 Let one of our REMAX Oceanside local experts help you sift though all the information you are finding online. 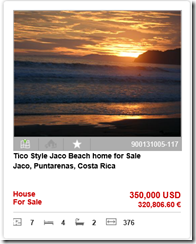 Give is a very detailed description of the property type, lifestyle wish list and requirements. With these parameters we can help you narrow down your search.